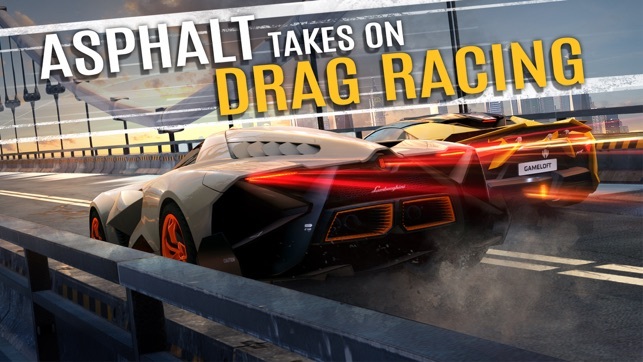 The Lamborghini Egoista is making its grand entrance to the race strip! The Pagani Huayra BC, the Mercedes-Benz SLR McLaren 722 Edition and the Renault Clio R.S. 16 are ready to tear up the track! 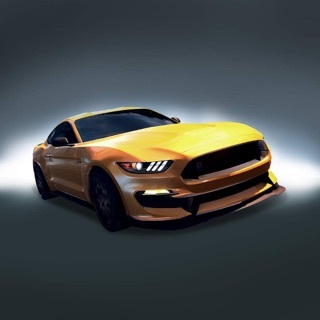 Don’t just paint your car; bring it to life with mesmerizing animated designs. Be extra naughty and extra fast racing down Santa Claus's drag strip! And be sure to burn some Xmas cheer-powered NOS along the way with a festive new animation. Plus, you can unwrap holiday goodies, including exclusive Xmas Decals and Xmas Boxes. Join other Street Storm players in filling the Community Meter to unlock amazing holiday gifts for one and all! It’s time to really let it ride! 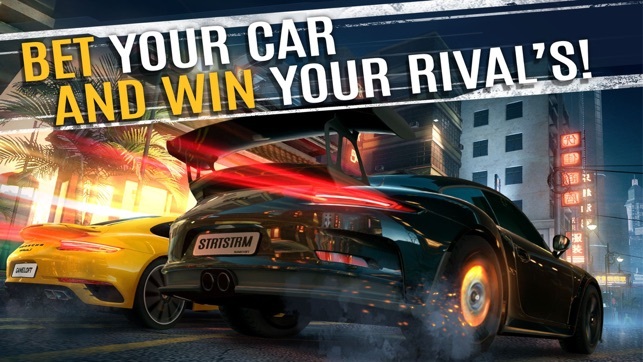 Spend your Diamonds during limited-time “Rushes” and receive bonus rewards including $, Gift Boxes and even a special car! 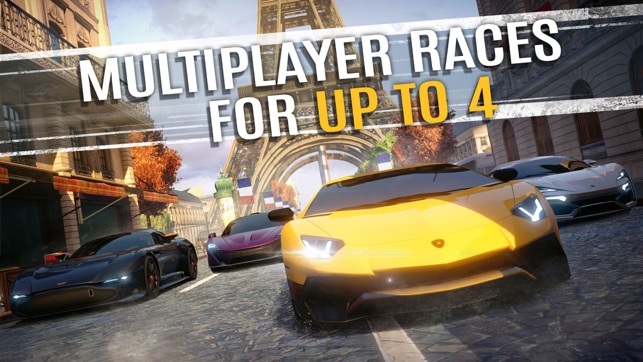 A few months ago i was a devoted asphalt street storm racer. Now i hardly pick up the game at all. Advertisements, connection issues, and poor matchmaking all from the most recent updates have ruined the game. After nearly every action there is an ad, and thanks to the way they changed the video layout in the most recent update you cannot exit the ad without first clicking to visit the website of the company being advertised. Basically it’s a way of making you either watch 20 seconds of an ad every other minute or visit the website instead, which is how they make money. The latest matchmaking update is disappointing as well. They removed the visibility of the car score, which would be nice if you were going up against a car you knew was at least close to the same level as yours. Instead, i will sometimes bet on a race that seems fair only to find out the other car is in fact 15 levels higher than mine. I would never bet on a race like that and it makes the whole game feel even more like a gamble for what car is better. These things have made me drop asphalt street storm almost completely. It was once a lot of fun to play, but until the next major update i think I’ll be moving on to a new game. I was playing Streetstorm with the brand new update. 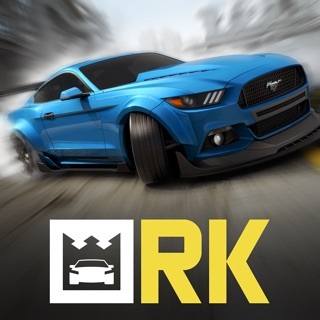 The new single player missions with the ZL1 the Superfast and the Ford GT are very fun to play, I completed the ZL1 challenges without a problem. But, the Superfast and the GT races get confusing because in each one I have had a chain of losses from 1st place, my race timer says I finished with a time of 4.93 seconds and the other racer’s time is 4.98 seconds and he wins. Very confusing, also, I really hate how the cars you ‘get’ from the boxes are blueprints now. Before they became blueprints I wanted to get the Firebird, but now I have to get blueprints and they are very very rare even though they aren’t the rare red or purple color. I wish that blueprints weren’t a thing, or they were easier to get. Also, add more career races, like a second stage of New York, Paris, and Hong Kong. I will leave my rating at 2 stars for now, if it gets fixed correctly, I’m sure to improve it. Thank you for all your hard work on the other parts of the game that aren’t frustrating, hopefully those other parts get fixed. This game is greedy. In the recent update, they finally took something good from CSR and added free bronze crates. However, the fact that a silver or gold crate still does not automatically guarantee you a car is still a bad concept, considering a silver crate is 250 diamonds, which costs $4.99. And you have less than a 1/33 chances of getting a full car and a 1/11 chance of a BLUEPRINT. And a gold only gives you a blueprint. 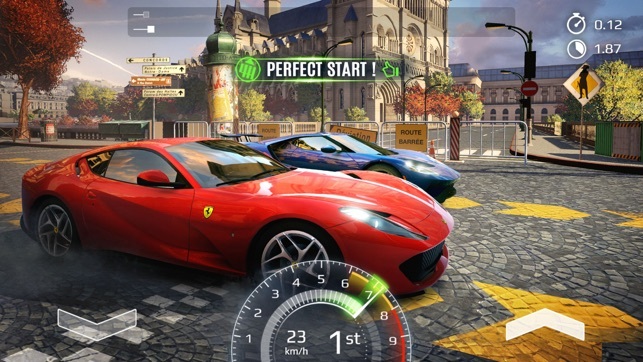 In CSR 2, the crate system works because a silver crate will guarantee you get a better car than the shop and a gold will guarantee a rare car of three stars, making it a gamble on the car rather than if you even get something worth your money. The system that lets you start before go is stupid. Every drag race I know disqualifies you if you start before the green light. The lack of events or single player missions is infuriating. I'm at a point where I can't make enough from the daily races since they don't scale to my part of the career. The amount of cars you can reasonably get without real money is lackluster at best. Hi Legomaster, thank you very much for your honest opinion. We greatly appreciate the time you took to write this comprehensive review for our game. As it is with any game that comes out on the market, we're learning what our players enjoy and dislike about Street Storm. 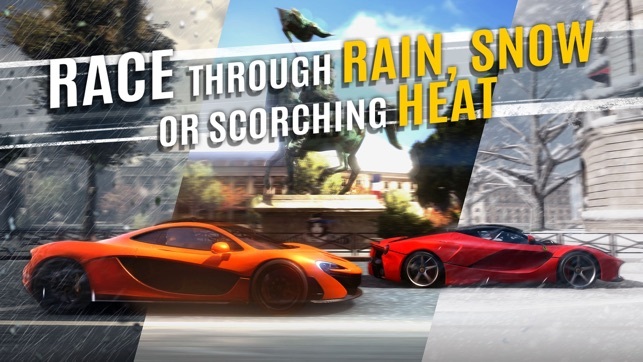 While there are only three cars to chose from in the beginning, there are many more choices in the D class and onwards after you start playing the game. 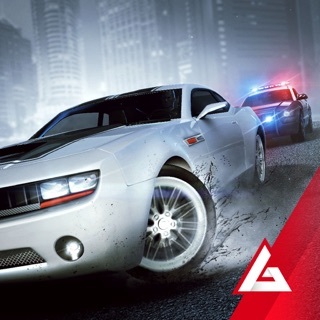 As the game advances, we'll look into more creative and exciting ways for players to acquire cars. UI scaling is a very delicate task, one which we look to perfect as much as possible, so thanks for telling us that the buttons on the iPhone's screen are too small, we'll try to improve that as well. Hope to see you on the streets! Buy the car at this special price only here!